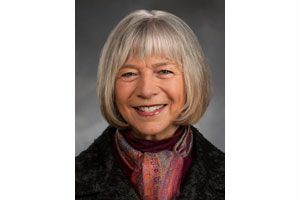 The protection of your personal data and privacy is crucial, and while congressional Republicans may be making it easier to sell your data, lawmakers in Olympia champion protecting your personal information, writes State Rep. Norma Smith, R-Clinton, in an Op-Ed. CONGRESSIONAL Republicans put profits ahead of privacy. What a stinging impression from news out of our nation’s capital. The Seattle Times is to be commended for a front-page headline calling out Republicans for making it easier for broadband companies to track and sell your online data [“Tracking, selling your online data: GOP makes it easier,” March 29]. The headline is referring to a consumer broadband privacy rule adopted by the Federal Communications Commission in October 2016 that was just repealed by Congress. If implemented, the rule would have ensured web browsing and app usage history be considered sensitive personal information. It would also have required customer notice and consent prior to the sale of that data to third parties, putting you, the consumer, in greater control of your online footprint. The Republican-led Congress could have amended or adjusted the proposal and passed a different protection measure. Instead, they went for full repeal, and in doing so showed their tone-deafness to the concerns of the average American citizen. According to a recent Pew Research survey, 74 percent of Americans said they felt it was “very important” to be in control of who is able to access their personal information. State Rep. Norma Smith, R-Clinton, serves as the ranking Republican member on the House Technology and Economic Development Committee. This is not an uninformed feeling of the public to be dismissed by Congress as anxious hand-wringing in an age of rapid technological change. I urge my federal colleagues to move to the side of the people on this issue. We know our personal data is being sliced and diced — the monetization of data is big business. It is outrageous that in order to go online, we have to put our identity at risk and have our browsing history sold to strangers. While responsible companies who have set high privacy standards are to be commended, their efforts have not been successful in driving industrywide reforms. There were 39 large data breaches in Washington state last year alone, affecting 450,000 residents. Identity theft is now so common, there are ads on the radio every 30 minutes pitching credit monitoring and insurance products that promise some semblance of protection. The protection of your personal data and privacy is crucial, which is why I want to make one thing very clear: while congressional Republicans may be making it easier to sell your data, lawmakers in Olympia have a strong record of accomplishment in protecting your personal information. Republicans and Democrats have been working together in lockstep to fight for greater protection of your privacy, improved cybersecurity, and tighter restrictions on government collection of your personal data. Working in bipartisan fashion in the state House, we’ve successfully passed a number of sound public policies on your behalf as we navigate the big-data economy of the 21st century. As one example, I introduced House Bill 1904 this session, which would tax those who sell Washingtonians’ personal information. Not only would this legislation provide much-needed transparency about what’s occurring in the opaque world of data brokers, but it would also bring in revenue to support our state’s cybersecurity and data protection efforts. House Bill 1904 has bipartisan support in the House, and is one of the few revenue bills that will be on the table during final budget negotiations this session. 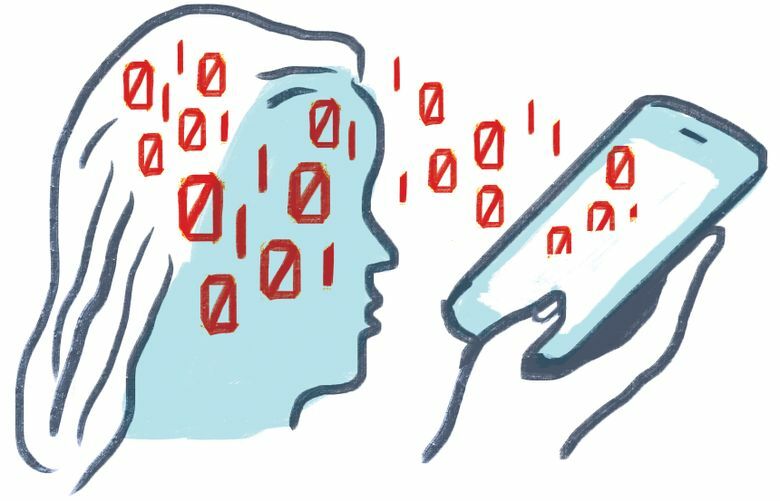 If the bill becomes law, we will finally know just how many companies sell our personal data, and what the value of that data is. Last session, we passed bipartisan legislation prohibiting utilities from selling your energy usage data, and also created a state Office of Privacy and Data Protection (visit them at privacy.wa.gov). This session, along with House Bill 1904, we have passed bills out of the House that regulate state agency and commercial collection of biometric information. I hope this is encouraging news. Please know your state legislators are committed to fighting on your behalf on these issues. We can and will put your privacy first.